a strong and authentic brand. Your people, and the decisions they make every day, either create exceptional experiences or render a brand irrelevant and undifferentiated. Companies see the visible impact in their workplace climate, the attitudes of their customers, and their bottom-line performance. Do you aspire for growth and recognition as a great company? 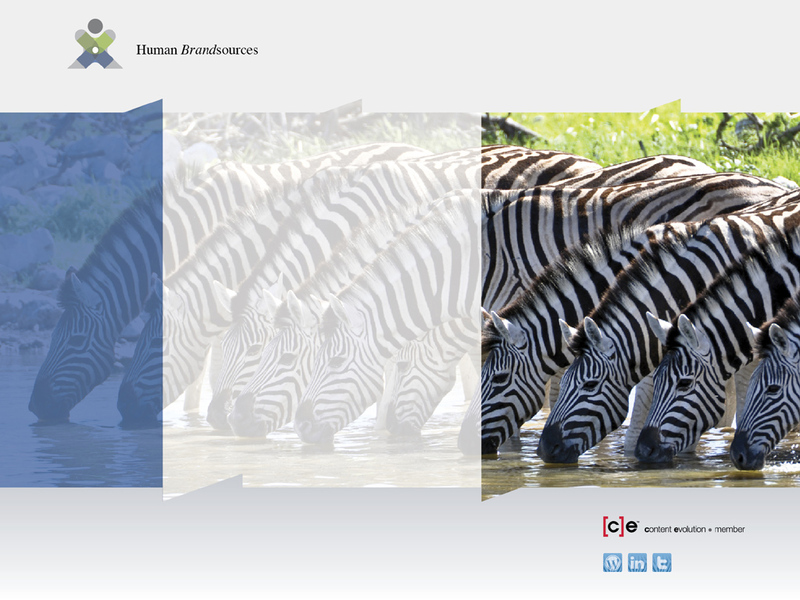 Human Brandsources is your trusted advisor for a powerful, authentic brand and an engaged workforce of advocates. We align marketing and workforce strategy around brand advocacy to inspire people to act, inside and outside your company. If you sense something is holding your company back, we help you identify and correct the underlying causes, evident in your people, places, and systems.